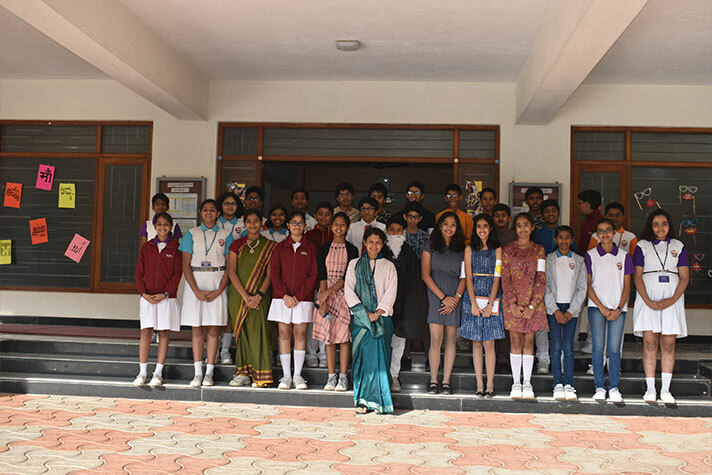 On 11 January 2019,the students of class 7 A presented their assembly on the topic “The School Prayer”. 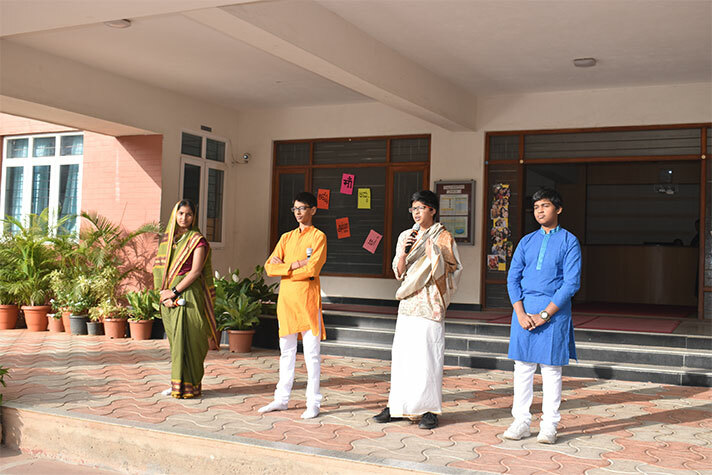 Each line of the hymn was presented in a skit form to enable the students to analyse the depth of their school prayer. 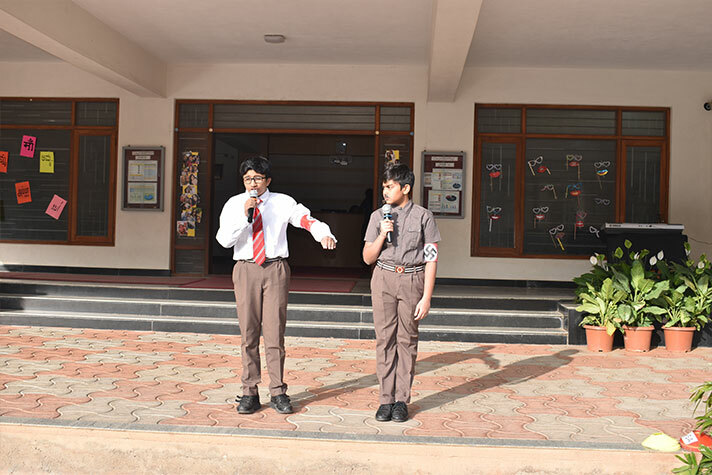 The skits also effectively conveyed the message on how to become a better human being by reaching out to others in the time of need and also to stay strong in times of adversity.